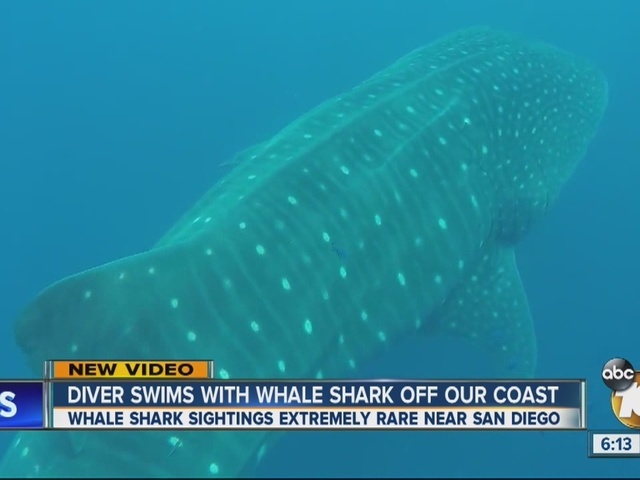 A free diver swam with a whale shark off of the San Diego coast. Emily Callahan is a graduate from the Scripps Institution of Oceanography and says this is an extremely rare occurrence. 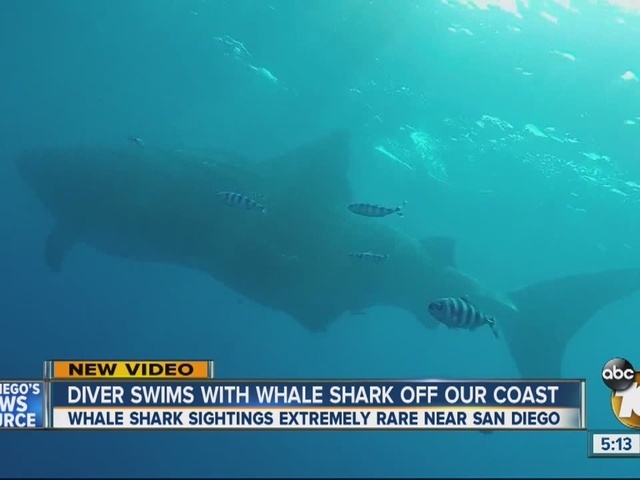 Callahan said whale sharks are almost never documented in Southern California.